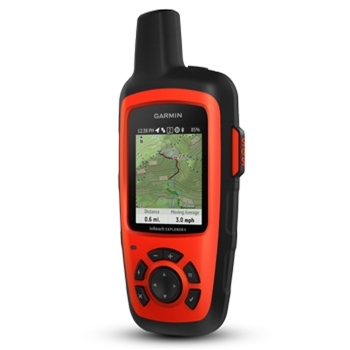 Garmin Communications at The GPS Store, Inc.
Garmin’s inReach Explorer+ with built-in Delorme Topo Mapping for the US, Canada and Mexico, Compass, Barometic Altimeter, Accelerometer and Internal GPS provides peace of mind when off the Grid. 2 Way Messaging anywhere in the world with 100% global Iridium Satellite coverage, the inReach ensures you stay in touch with loved ones and is there in the event of an emergency. *Garmin Activation Plan Required. 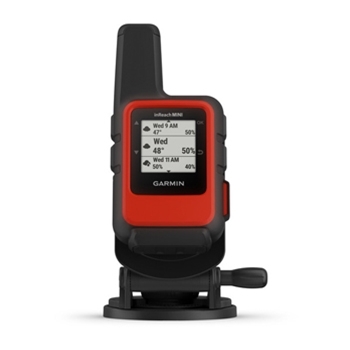 Garmin’s VHF 210 with Built-In AIS enhances situational awareness while on the water. 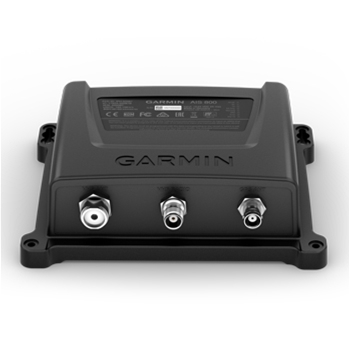 25W transmit power for reliable communication. NMEA2000 and NMEA0183 connectivity. Preprogrammed with US and Canadian marine channels and 10 NOAA weather stations. 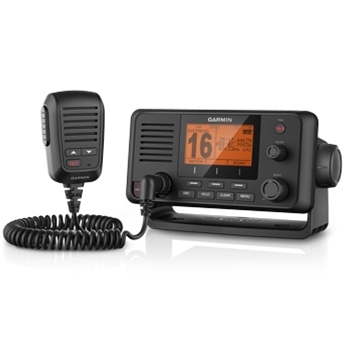 Garmin’s VHF 110 is a reliable Marine VHF. 25W Transmit Power, the VHF 110 is preprogrammed with U.S and Canadian Marine Channels and Receives 10 NOAA Weather Channels. NMEA2000 and NMEA0183. Stay connected while off the grid! 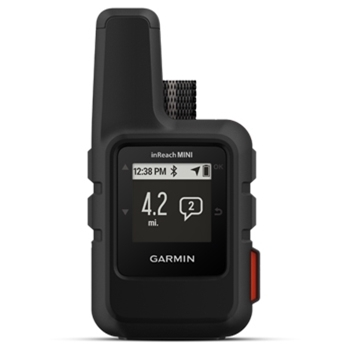 Garmin’s inReach Marine bundle provides a compact and rugged device allowing communication anywhere your adventures take you. 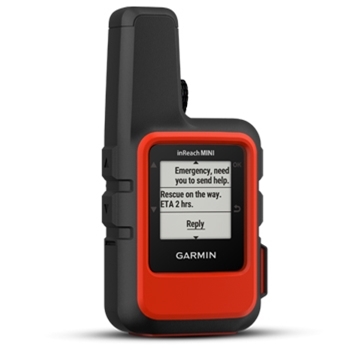 Simply pair with your compatible Garmin GPS/FF, Garmin handheld or mobile device to send and receive messages and remotely trigger an SOS. *Subscription Required. 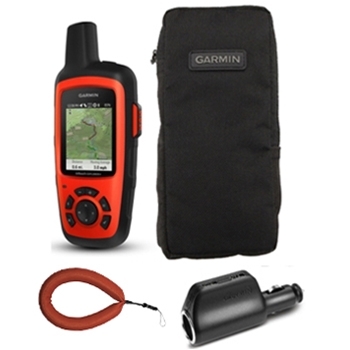 The Garmin inReach Explorer+ Value Bundle features the Garmin inReach Explorer+ Handheld package bundled with a Carrying Case, Flotation Lanyard and 12v High Speed Multi Charger. *Garmin Activation Plan Required. 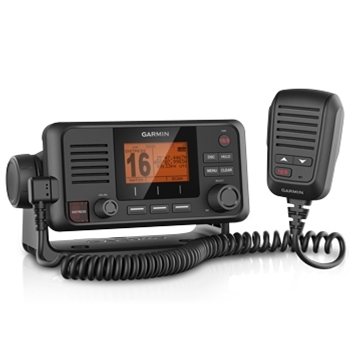 The VHF210 from Garmin provides important communication while on the water. With NMEA2000 Networking and Class D DSC Calling this 25W Fixed Mount VHF is preprogrammed with all U.S., Canadian and International Marine Channels in addition to 10 NOAA Weather Channels. 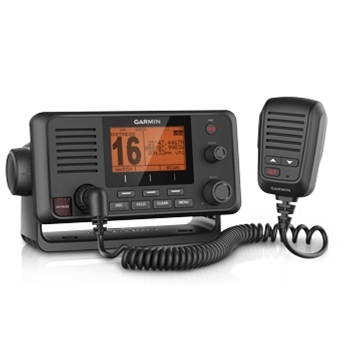 Dependable 25-watt VHF marine radio with Class D DSC calling. Use the included GHS 11 handset and active speaker as an intercom system. 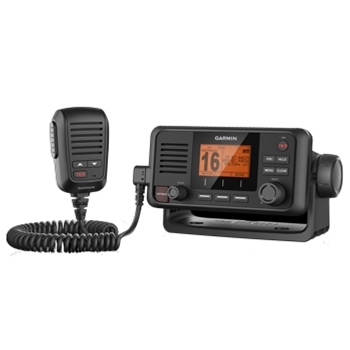 NMEA 2000 connectivity and preprogrammed NOAA channels make this radio a top choice! 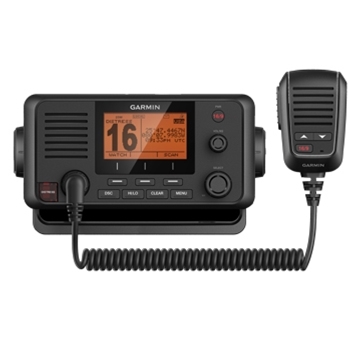 The Garmin VHF 115 is an affordable and reliable fixed mount VHF radio. 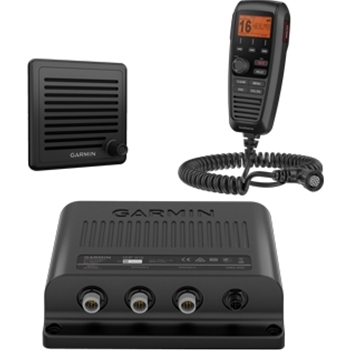 NMEA 2000 and NMEA 0183 compatible, this 25-watt marine VHF radio is a must-have for any mariner looking to stay in touch! 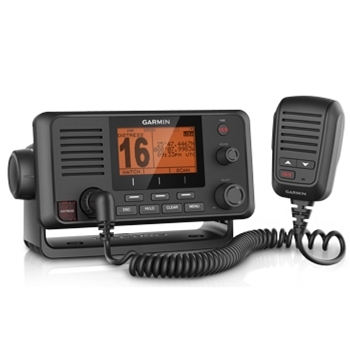 Garmin’s VHF 215 is a reliable and affordable VHF radio with support for both NMEA 0183 and NMEA 2000 and has a built-in 20w Hailer. Add a second station or move the included handset in order to stay connected around your vessel!